Chloe Spaven, a solicitor in our immigration department, discusses being instructed by a local authority to advise and represent clients under their care who are subject to immigration control. We have been instructed by a Local Authority to prepare applications for a group of adults within their ‘No Recourse to Public Funds’ (NRPF) Team. These adults have a complex set of physical and mental health needs which severely limit their independence. Because they have no leave to remain in the UK, they have no entitlement to claim public funds to support themselves. They are therefore reliant upon the Local Authority to provide them with a care package and basic financial support. In the current political climate, with austerity and budget cuts taking their toll on the provision of public services, all Local Authorities are under mounting pressure to utilise their budget in the most efficient way possible. The local Authority recognised that until these adults obtained Leave to Remain in the UK, they would remain the responsibility of the Local Authority and would be unable to access necessary central services and benefits; it was neither beneficial to the adults nor the Local Authority that this situation continued in the long-term. On that basis, the Local Authority instructed Wilson Solicitors LLP to prepare human rights based Leave to Remain applications for these adults. Given the acute care needs of these adults, we are optimistic that grants of leave can be obtained. We are delighted to be of assistance to the Local Authority and welcome enquiries from any authorities who would like to discuss any immigration related queries they may have. 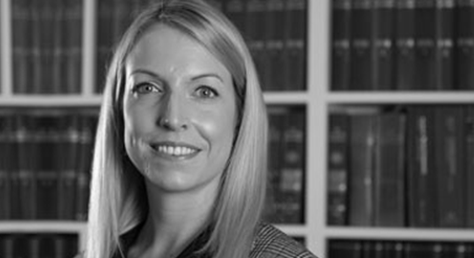 You can contact Chloe Spaven directly via email at: c.spaven@wilsonllp.co.uk.